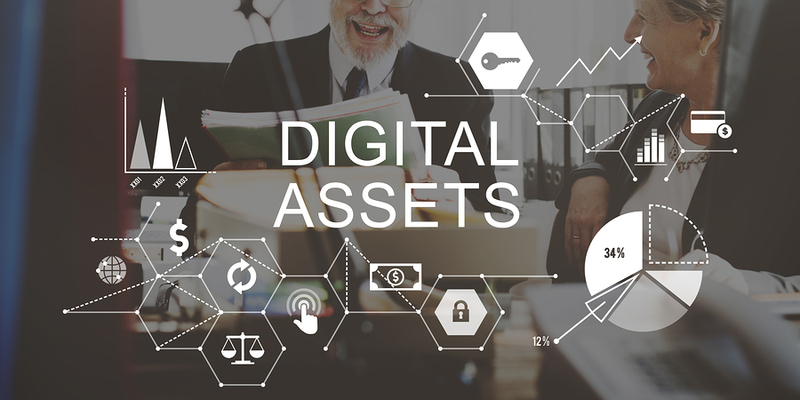 As digital assets become more and more ubiquitous, they are increasingly becoming a headache for representatives of an estate and other fiduciaries acting on behalf of an incapacitated principal. This growing problem manifests itself in several ways, such as when a decedent elected to receive important documents such as tax documents, bills and bank statements electronically; created automatic and recurring payments online; or owned valuable online assets such as electronic currency, domain names or other digital property. Fiduciaries face a myriad of problems in accessing these items as transactions occur more and more in the digital realm. In 2014, the Uniform Law Commission – a group of lawyers, judges, legislators and academics charged with promoting uniformity across state laws where it is practical – tackled the problem head-on with the approval of the Uniform Fiduciary Access to Digital Assets Act (“UFADAA” or “the Act”). The road to enactment of this uniform law, however, has been bumpy at best. The goal of the UFADAA is to remove obstacles that prevent fiduciaries from accessing digital assets and accounts necessary to manage those assets, such as laws concerning privacy and computer fraud. The Stored Communications Act of the Electronic Communications Privacy Act and the Computer Fraud and Abuse Act both require the consent of either the sender or recipient of electronic communications before the public communications provider may disclose the content of the communications. The Act effectuates its goal by authorizing fiduciary access to these communications under these laws. Critical commentary on the Act as originally written was that, while providing access to a decedent’s digital assets is a desirable goal, privacy concerns of the decedent and other individuals in digital communication with the decedent throughout his or her lifetime were not sufficiently addressed by the Act. UFADAA also would override any express agreements made between the decedent and online service providers. Critics also say that the original Act could promote fraud. Another group that promotes e-commerce, NetChoice, went so far as to create its own uniform act alternative – the Privacy Expectation Afterlife and Choices Act (“PEAC”). PEAC would require courts to make certain findings before granting access to digital assets to fiduciaries. After facing opposition in the enactment of the UFADAA, the ULC took criticism of the Act to heart and went back to the drawing board, releasing a revised version of the Act in 2015 that addressed most privacy issues, including the interplay between fiduciary access and service agreements, privacy concerns of other persons and steps account holders may now take to express their wishes regarding online accounts. As of March 2016, only four states have enacted the UFADAA, and 22 states have introduced legislation to do so this year. Kentucky is not one of these states, however, and an attempt to enact this legislation in 2015 failed. 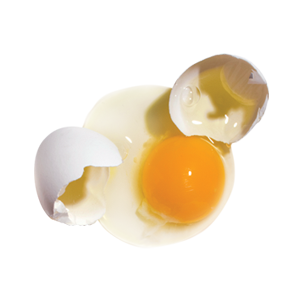 The revised version of the Act may be more likely to quell opposition to the legislation, so enactment may proceed in a less awkward fashion going forward as the breadth of the problem of access to digital assets becomes ever-wider. For more information on the issue of fiduciary access to digital assets or how to plan for the disposition of these assets at death, contact the attorneys at McBrayer.